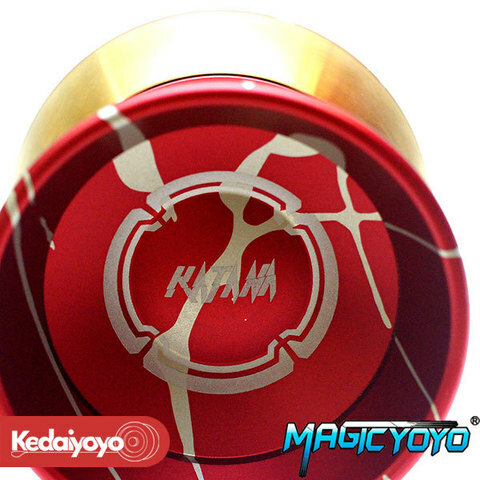 One of the new Bi Metal premium throw by two major yoyo companies. This latest release is a collaboration between Magicyoyo and Spingear, and it's a beast! It is made of 7075 Aluminum with Stainless Steele weight rings. 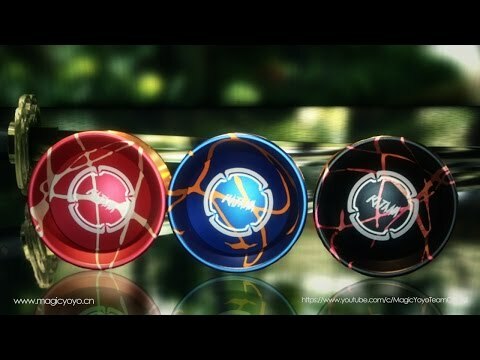 It's fast spinning, stable and ready for anything! 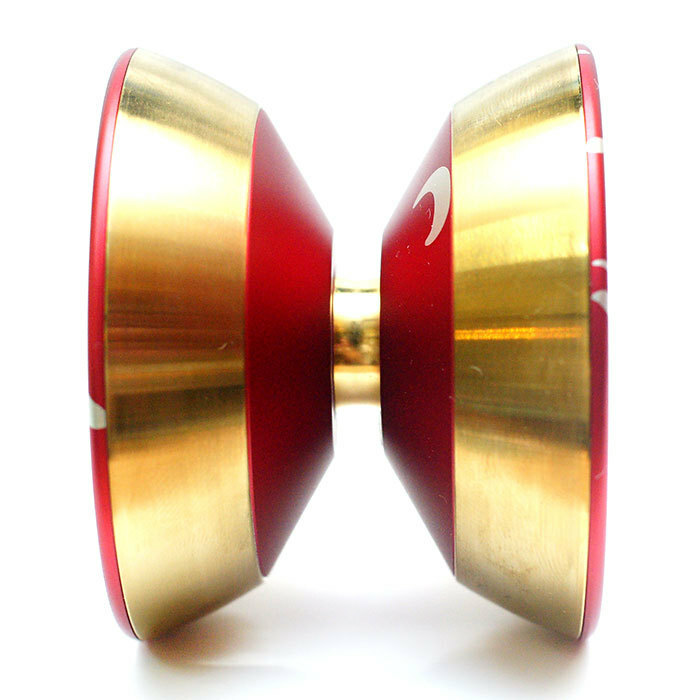 It comes with a gold plated "NSK" bearing, made in Japan and arguably the best bearing in the business! 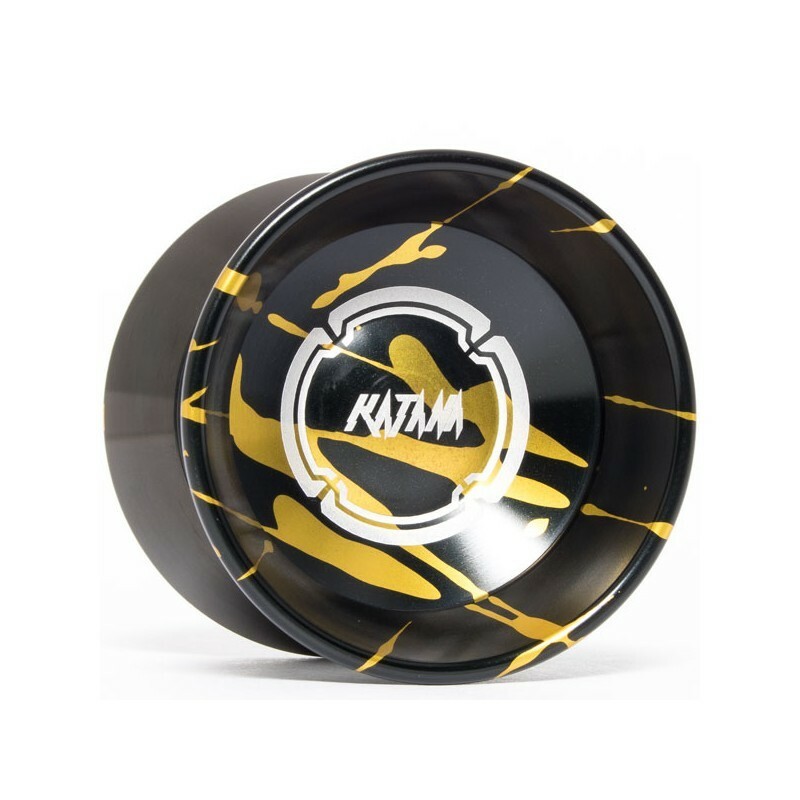 material: 7075 aluminum +steel 304.
bearing: NSK Gold-Plating concave bearing.